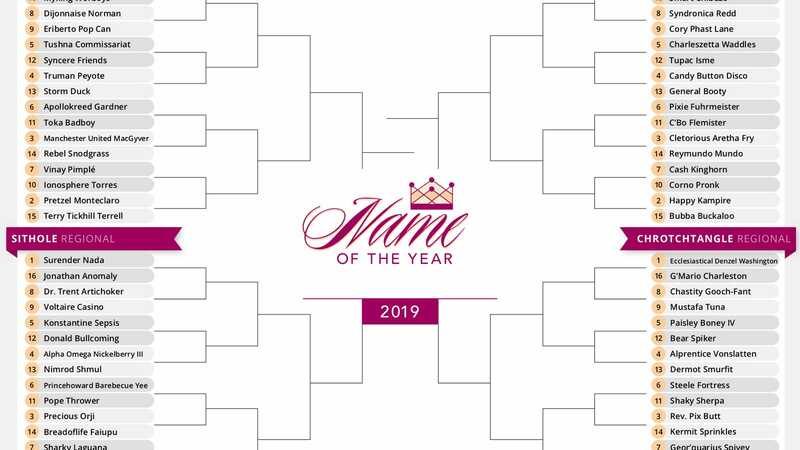 Name of the year tournament. Jizyah Shorts is the winner, hands down. Last August, the NCAA unveiled the NET ranking, a comprehensive synthesis of numbers designed to supplant the much-derided RPI as the definitive metric for comparing the resumes of college basketball teams. Despite some early statistical noise, the NET’s wealth of data ultimately produced a bracket that … looks pretty similar to all the other March Madness brackets. Some teams made the field despite suspect losses. Others were snubbed even though they rolled through their conference slates. The team you picked to make the Final Four is overrated and will lose in the second round. Et cetera.